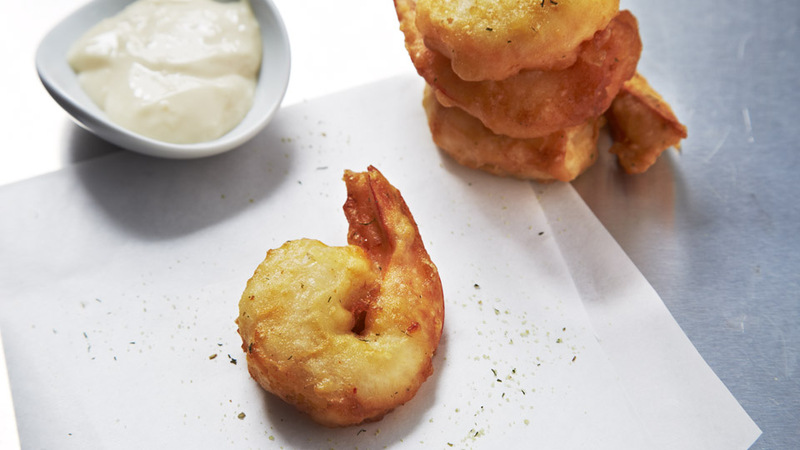 A fresh juicy prawn battered and fried until golden brown. Crisp and delicious. Order a couple to accompany something else from our menu, or get six and indulge yourself.